At last - the ultimate book in the renowned Heechee Saga! 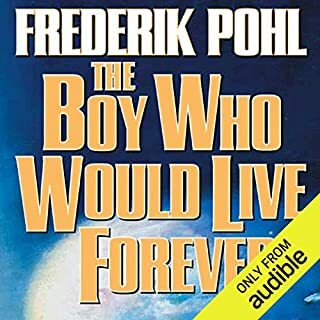 ©1987 Frederik Pohl (P)2012 Audible, Inc.
Would you try another book from Frederik Pohl and/or Oliver Wyman? Yes, I definitely would, one bad book from Pohl won't turn me off yet. 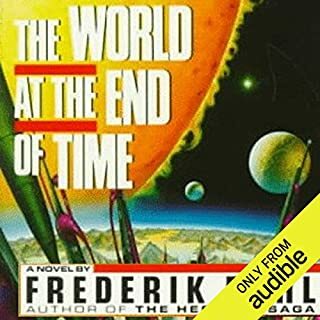 What was most disappointing about Frederik Pohl’s story? We are constantly reminded that the virtual people are living in a virtual world. "I could see space through the viewscreen, but off course I wasn't really seeing it because I don't actually have eyes nor was the viewscreen real either..." Over and over and over, I get it has some point in the story but my goodness I felt beaten over the head with it. Nothing, his voice acting was superb. Was The Annals of the Heechee worth the listening time? I'm iffy on that, I wanted another book because I felt the last one ended abruptly but part of me feels like I should have stopped there. I liked getting some closure (sort of) on Robin. Ironically, The Annals of the Heechees is too true to its premise that it is told by an overly talkative and somewhat scatterbrained narrator. Most of the first half consists of tedious re-tellings of stories from earlier books, and even though some are more embellished, they lead to the same conclusions. 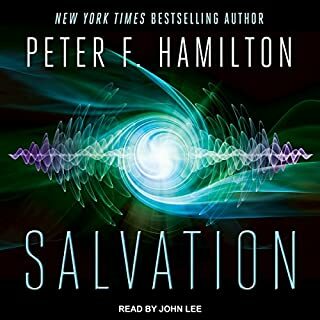 A new story picks up eventually, but still felt drawn out and repetitive (someone should try to count how many times the narrator reminds us that machines can think faster than humans). the science fiction is intriguing and fun but the character robinette really got old in the fourth book with his incessant griping. I like the idea of making lead characters human and all but it was really too much. The problem with Frederick Pohl's writing is that it is pretty dense. And he is pretty insistent on teaching us something. Which can get a little long winded. He is very much Albert Einstein, and I am Robinette Broadhead. But he does write a heck of a good story. The series has gotten boring at this point. I struggled to finish this book. just boring and lame. I got so sick of the computer land folks and the writer refuses to bring the book back around to reality. I just couldn't take it anymore. I quit. 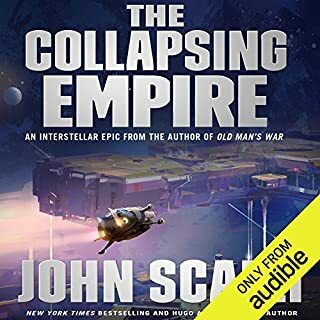 The author best describes his own book: "And time passed, and time passed, and the endless voyage went on" I couldn't wait until it was over. and have him evolve into a non-corporeal being. THis happened in the previous book to this one so I am not spoiling the story. It sometimes works I suppose, I actually find it to be a clunky literally device, in this case it is just tedious and frankly boring. 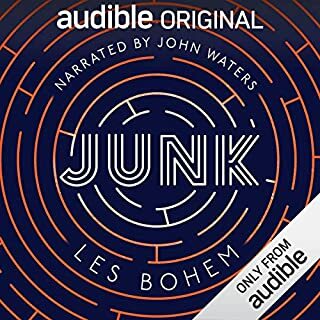 The only upside is I still wanted to find out what happened at the end, so I guess I was somewhat hooked, but this was not a good story. Especially with the first few books being so fine. What did you like best about The Annals of the Heechee? What did you like least? I liked the end the best. This was a very disappointing ending to an otherwise excellent saga. 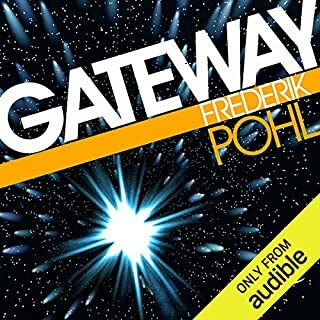 I would definitely try another Pohl book as I enjoyed most of the Gateway/Heechee books very much. What does Oliver Wyman bring to the story that you wouldn’t experience if you had only read the book? Oliver Wyman did an excellent job of making lightweight material entertaining. Do you think The Annals of the Heechee needs a follow-up book? Why or why not? I think it needs a story. If you have been following this saga then you will need to get this book just to find out what becomes of the characters. However, it is without doubt the weakest link in the Gateway/Hechee chain.